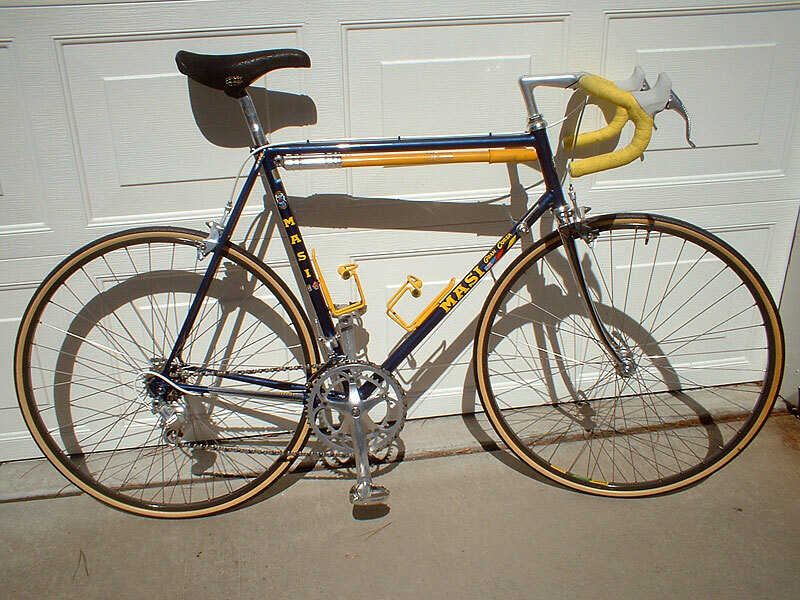 Here is my 1988 Masi Gran Corsa. 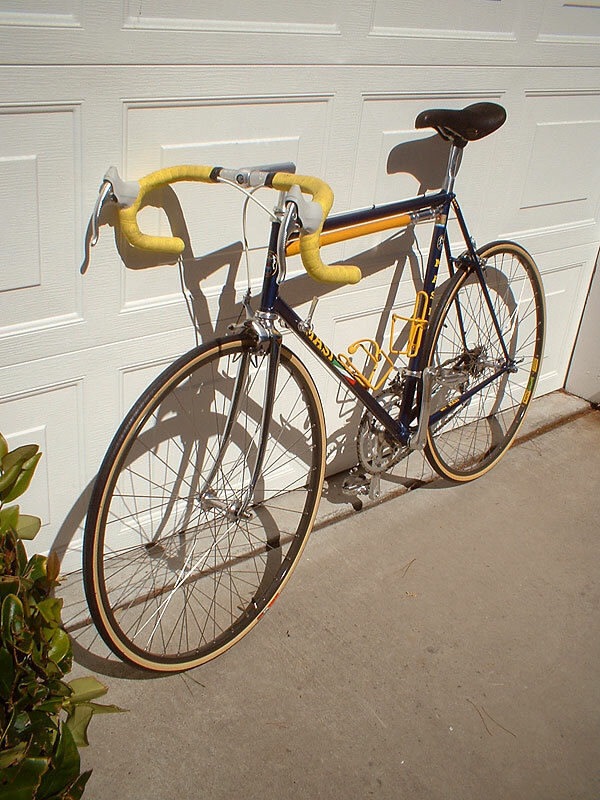 This bike was built in Italy by a sub-contractor of Masi USA. 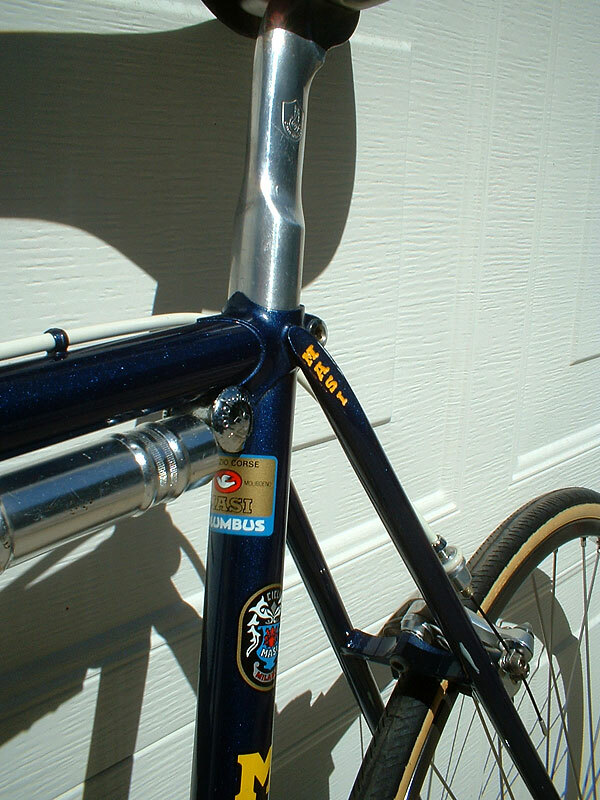 The subcontractor was Mondonico a frame builder located in Italy. 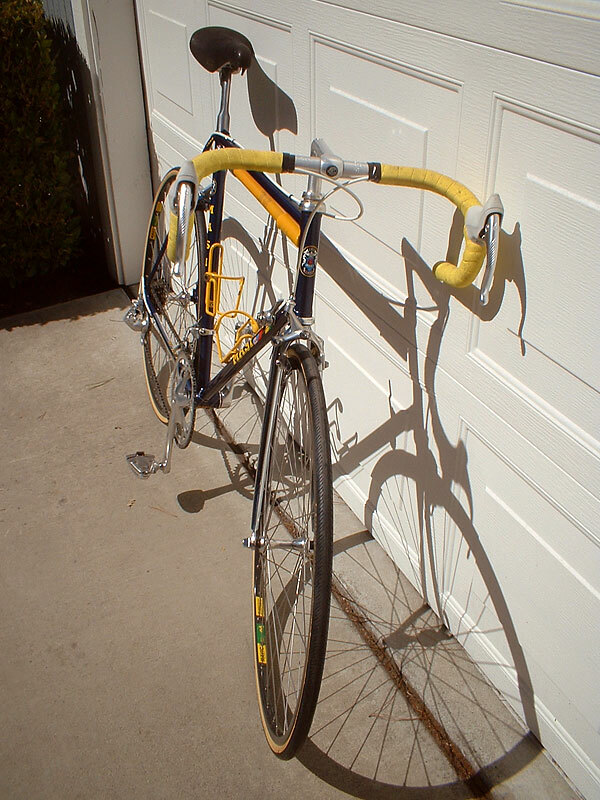 This ride is classic Italian road bike. Check out the pictures to see what a beautiful machine it is. 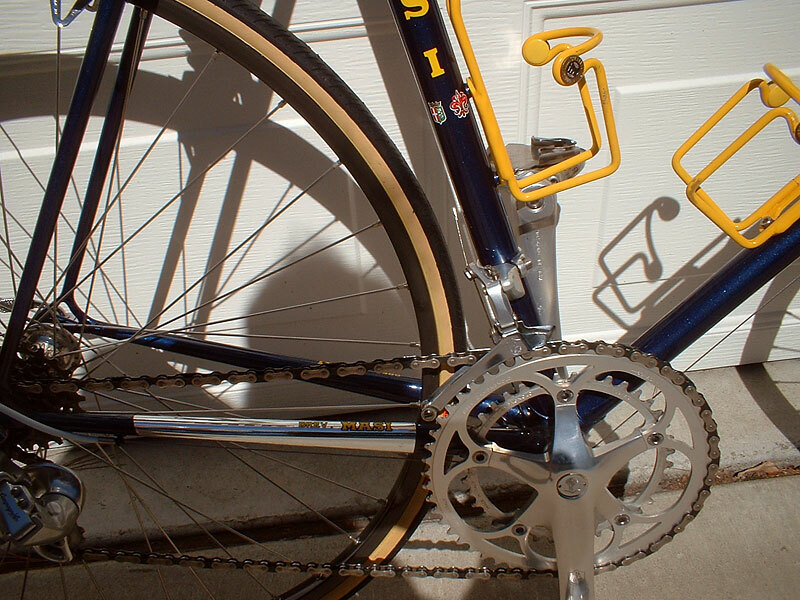 The frame is built up with a 1980's vintage Campagnolo Chorus components.